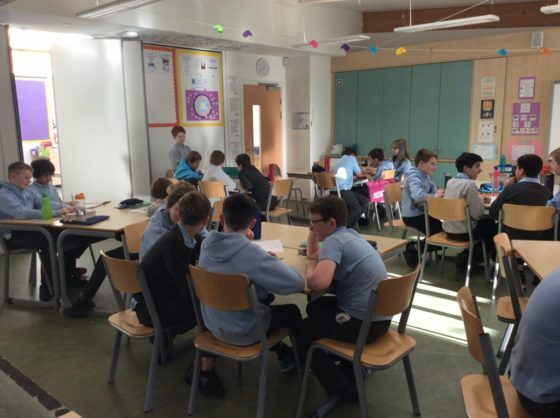 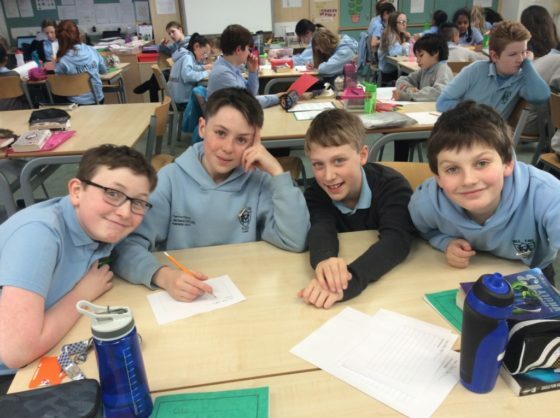 The Aberdeen Rotary Club have invited our P7’s to put forward a team for the first round of their annual quiz. 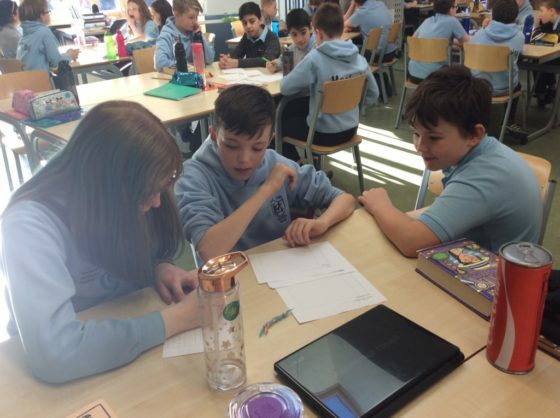 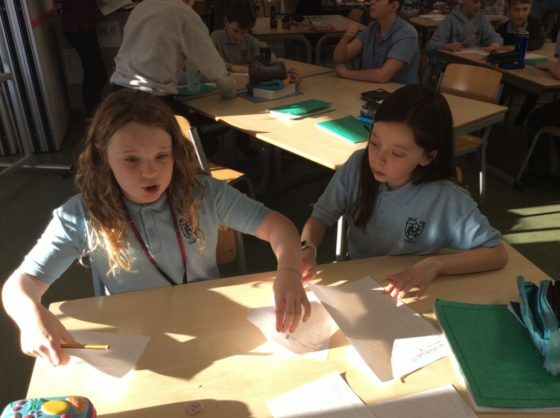 We held our own quiz round in school on Friday. 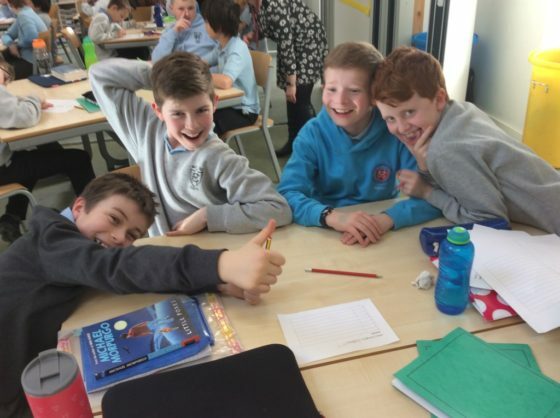 Our winning team – Da Lads are going forward to represent the school at Robert Gordon’s College on Wednesday 20th February. 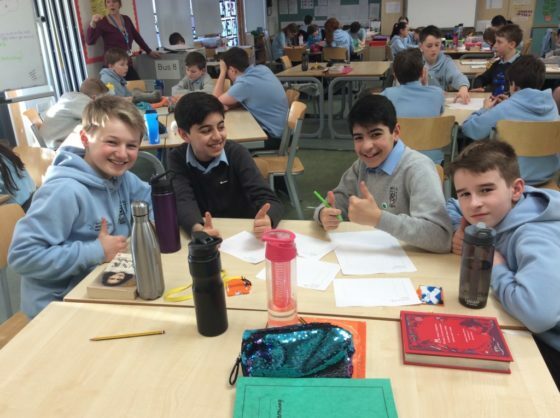 Well done to Sandy, Seid, Haider, Callum and Noah who is our reserve.